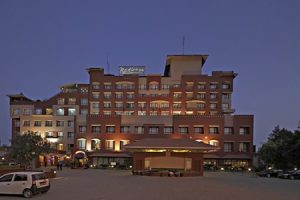 We have prepared the list of the best luxury hotels in Kathmandu. 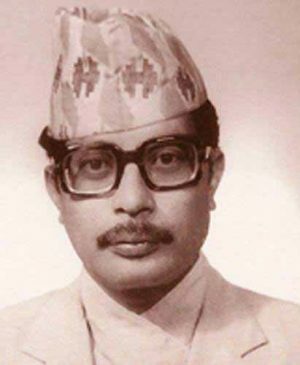 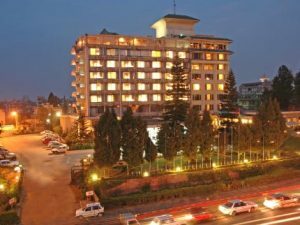 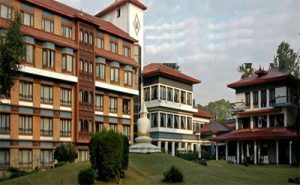 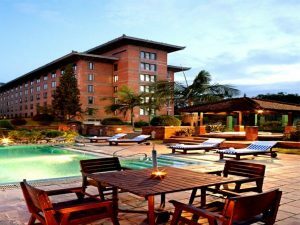 Some of the best and most famous luxury hotels in Kathmandu are Dwarika’s Hotel, Annapurna Hotel, Hotel Yak and Yeti, Hyatt Regency, Radisson Hotel, and so on. 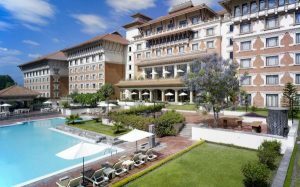 But there are a lot of other luxury hotels that are as reputed as them. 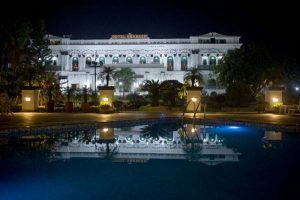 Luxury hotels, as the name suggests; should have extravagant services and exclusive deals. 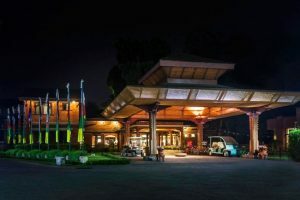 Its location should be city-centered. 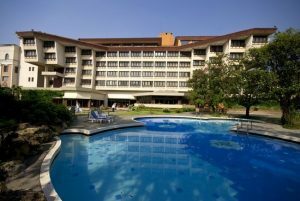 They must provide first-class services to the guests with the most qualified, skilled and educated staff members. 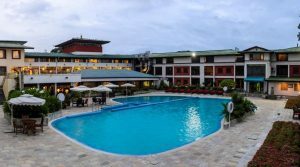 The hotel should facilitate its guests with many recreational activities such as indoors or outdoors sports, spa and beauty treatments, salons, family games and so on. 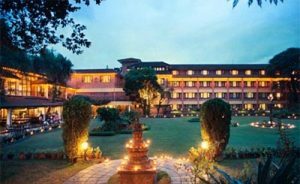 Below are the best luxury hotels in Kathmandu.